Our young people’s voices are incredibly important and young people around the world are stepping up to challenge the adults to address Climate Change and environmental issues. To ensure our city’s young people are also heard Sustainable Ōtautahi-Christchurch are very excited to announce that we are hosting a brand-new event for Christchurch. 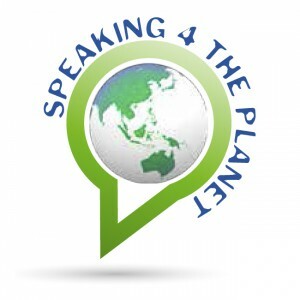 ‘Speaking 4the Planet’ is a speech and art competition for young people passionate about our planet. This competition is based on the very successful speech, drama and art competition that has run for six years in NSW, Australia. This is the first time it will be run outside of Australia. We are partnering with the local branch of NZ Association for Environmental Education (NZAEE), supported by ECAN and gratefully funded by Sustainable Initiatives Fund, SIFT. and will be open to parents and public to attend. More information will be sent to those registered, in February. Fantastic competition but how about letting the schools know rather than leaving it to parents/students being proactive. This may mean some schools/classes get involved who would not otherwise be excluded. Totally agree! First invites went to all schools in the greater Christchurch area before Christmas and we continue to correspond with schools as best we can. Some schools may be more keen if it comes from the students rather than us. thanks for the enthusiasm!